Trentham Monkey Forest, situated in Staffordshire, is completely unique to the UK. 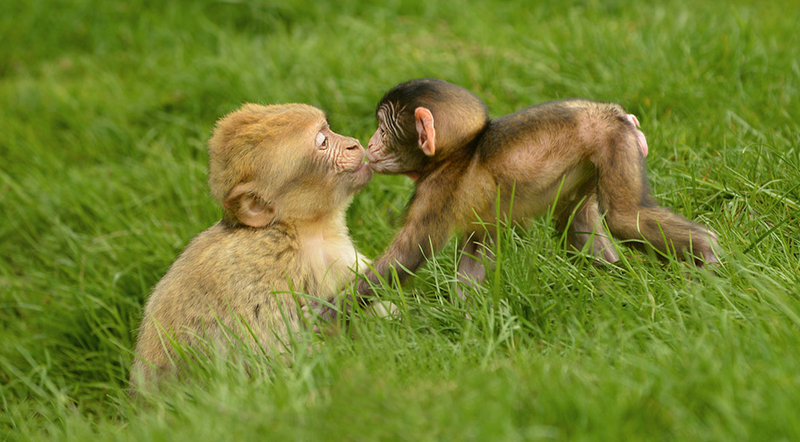 With 140 Barbary macaques living freely within the beautiful 60 acre woodland. Walk amongst the monkeys along the ¾ of a mile pathway and watch as the monkey antics unfold right in front of you. With no cages or bars to hinder your view, visitors get an in-depth insight into the lives of these fascinating monkeys, as they live just as they would in the wild.